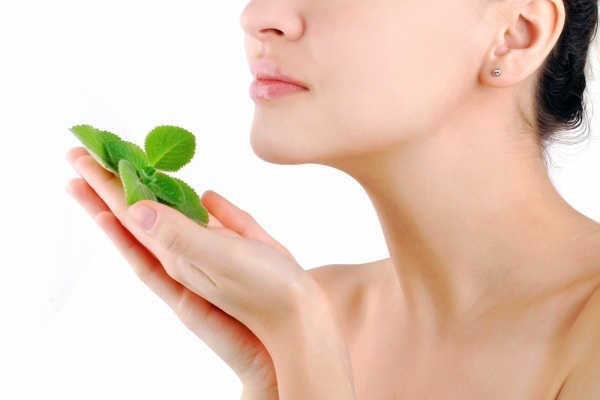 We bring new and very useful ideas on how you can make use of mint for skin care. Refresh your look with these recipes. If you have fresh mint as a home potted plant do not get leaves only for cooking and decorating. (Make your home a spicy vegetable plot). Let them become part of your home cosmetics. You can also use dry, but the volume is changed (1 tablespoon dry = 3 tablespoons fresh). Although you can use it in cooking, it’s great for hydrating the skin for combined and especially oily skin. 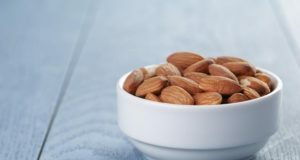 It is an excellent substitute for almond oil. If you made it, you need: mint leaves, extra virgin olive oil, a jar, a dense strainer or gauze and bottle. Wash the mint leaves and dry towels. Leave a little to dry. Leaves mash slightly with your fingers. Put the leaves in a smaller jar – fill to the brim. Pour the olive oil to the top of the jar and screw the lid. Leave the jar in the sun for several days (twice a day shake). If the weather is cold leave at room temperature for 4 to 6 weeks (also shake twice a day). Strain through a strainer or gauzeand store the resultant oil in the bottle. Shelf life is 3 to 6 months. This oil can be used preventively against pimples. Only with the help of mint leaves can be solved acne for 7 to 15 days. You need 50 mint leaves, fresh. Wash them in cold water. Drain, pat dry. Put in a blender (just make sure it is washed with antibacterial detergent, it is very important that the bacteria can be developed). You can also use mortar and pestle. Mix the leaves, and place them in a clean plastic bag and refrigerate until use. Dip a Q-tip in blended mint leaves, then apply mint on acne. Lie down and wait for it to dry – 20 minutes. Wash with cold water and gently tap with face towel. Repeat this twice a day for 7 to 15 days. A half cup chopped fresh cucumber mix, and strain the mixture with the help of gauze. The remained liquid don’t need you, only blend in gauze. Put the mixture with a little water in a sauce pan and add 1/4 cup chopped mint leaves. Allow the mixture to be heated. Remove from the stove, and when warms up apply to dark circles with your fingers (although it can and even clean face and neck). Lie down and relax for 15 minutes, then wash everything in cold water. It is ideal for oily skin and deeply cleanses pores, tones, hydrate and fight against pimples. You will need: 1 tablespoon chopped fresh mint leaves, 1 egg white, half a cucumber, half a teaspoon of apple and lemon juice. Mix all ingredients in a blender until you have a puree. Apply to clean face avoiding the eye area. Leave on for 20 to 30 minutes. Wash first with warm water and cold finished to close the pores. Pat dry with a towel and hydrate face as usual. 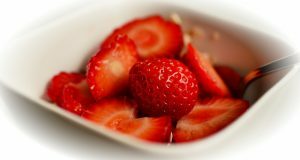 Discovered exercises that reduce appetite?